Warning these are extremely moreish! We created 3 waffle variations all based around one basic waffle recipe. It's very easy to get carried away when the ingredients are of such great quality and the smell as the waffles bake is heavenly! 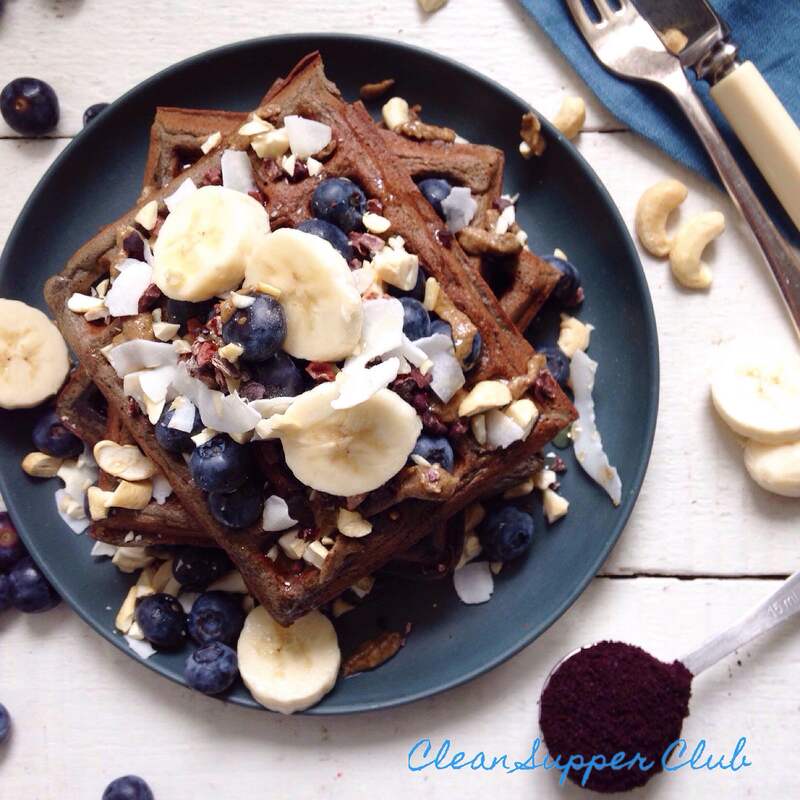 These waffles are wheat free, dairy free and refined sugar free and totally delicious. Just a note on the ingredients - you might think why raw vanilla powder? But since we've tried it vanilla extract and essence (flavour wise) are a bit disappointing. Turn on the waffle iron and brush all the plates with ﻿coconut oil,﻿ we’ve found this the best way to stop any sticking. Whiz the oats into flour, we use our blenders for this. Put all the ingredients into the food processor and blend until smooth. Then once the waffle plates are the right temperature, spoon the mix into the centre of the bottom plate and you may need to spread it slightly so that it runs into the corners – what ever you do - don’t over fill. Then close the lid and don’t peep at it for at least 4 minutes! We cook them for 6 minutes in total. 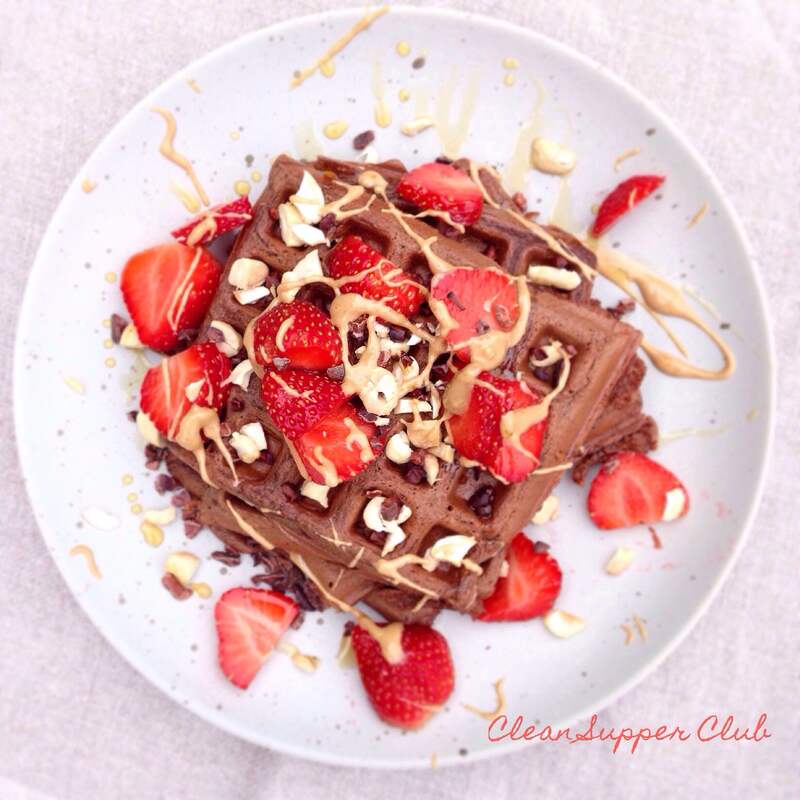 Once cooked, remove and cut into 4 waffles and pile with all your favourite toppings. 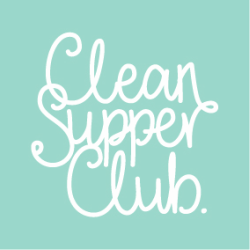 We love fruit, nut butters, maple syrup, chopped nuts, cacao nibs, melted chocolate, the list goes on! So good like eating a fruity jam flavoured waffle! 1 to 2 tbsp. of coconut sugar – depending on your sweet-toothed nature. Top with blueberries, cashews, walnut butter. Basic recipe and also include 1 tsp. of raw cacao powder into the mix.